Portola Country Club. Golf Portola Palm Desert. Portola golf course details and information about Portola Country Club in Palm Desert, California. Portola Country Club is a private golf club in Palm Desert California. It is a premiere 55+ community, located in the heart of the desert. The Portola CC has beautiful grounds and amenities, with desert features and terrain throughout. It also has a well maintained and serviced gym and Portola Clubhouse. Portola golf course is difficult for golfers at every skill level. So golf Portola Palm Desert when you are looking for a challenge. 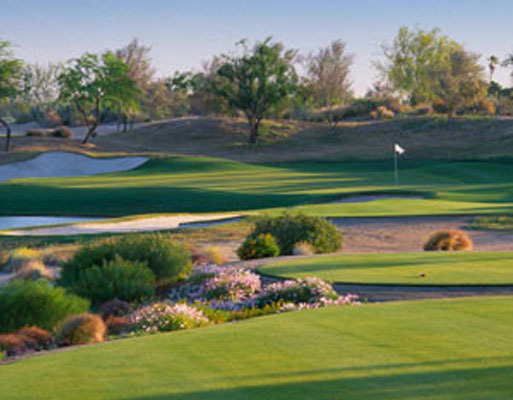 It is one of the most fun and intense golf courses in Palm Desert. However, since it requires a membership, it is not open to the public.